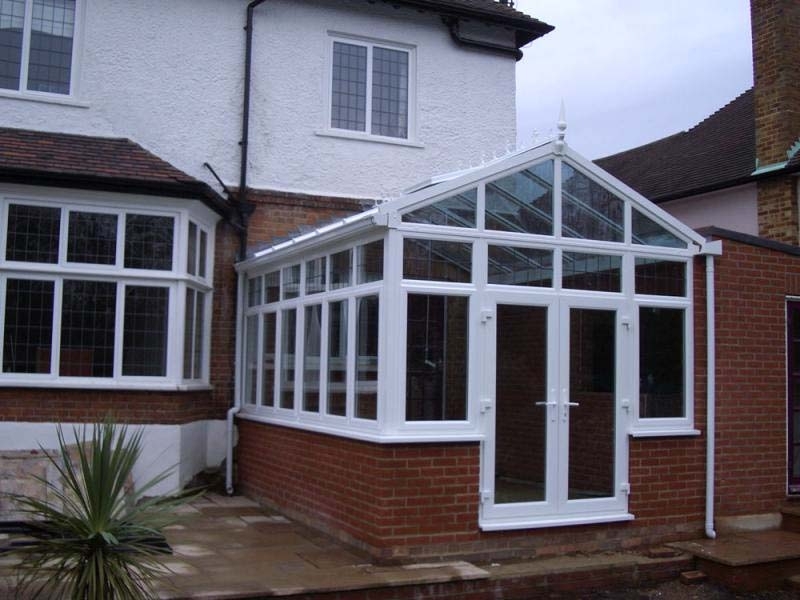 The authentic, elegant Victorian glasshouse, a Gable end conservatory provides a distinctive look where a high pitched roof is incorporated. 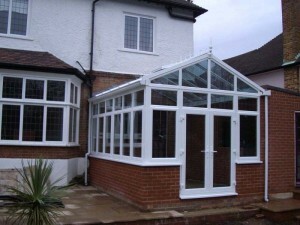 This conservatory has a sense of architectural grandeur and offers a light and airy design which makes excellent use of available floor space and provides additional head room. If you would like a quote for one of our Gable End Roof Conservatories, then please give us your contact details and someone will be in touch very soon. Or please call us on 0800 6523151.